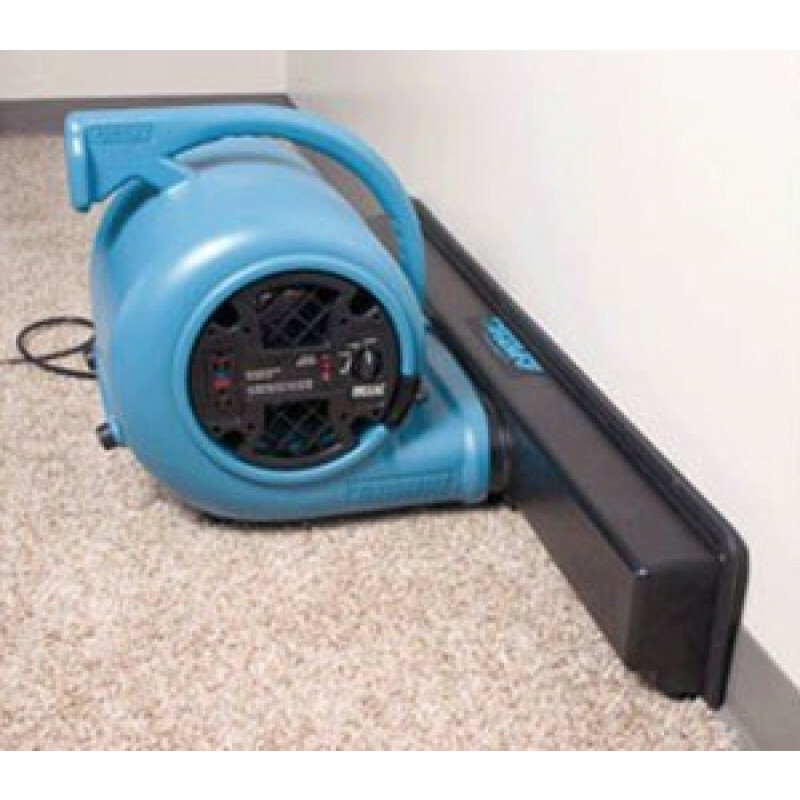 Dri-Eaz® (#F108) TurboVent Wet Baseboard Drying Vent - 48"
The Dri-Eaz TurboVent is a 48" vent that is used to direct air into a specified area. It is perfect for lining up against a wet baseboard of a wall and blowing directly onto the baseboard. It is meant to be used with our Dri-Eaz whistle style air movers. The package includes the 48" TurboVent, and a 24" shock cord with hook ends. This is a review for the Dri-Eaz® TurboVent Wet Baseboard Dryer Vent.